Today is supposed to be the LG G7 ThinQ’s big day. It’s launch day, which should mean that reviews are out (here is ours), the marketing blitz is in full swing, and carrier shops are stocked up with all the G7s they can store in preparation for the waves of customers that flood in to buy them. Unfortunately, I’m not sure that the buying part is going to be so easy. For one, we know that AT&T skipped this phone. 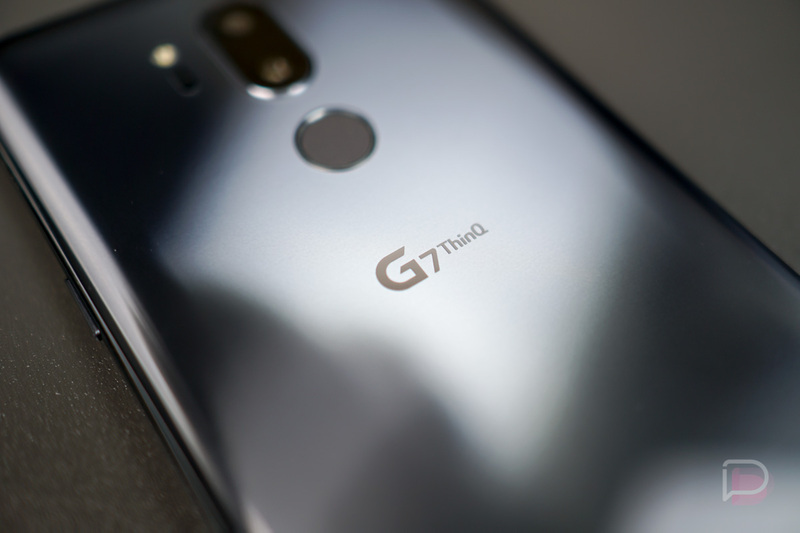 So if you wanted to buy the G7 ThinQ from AT&T, you can’t. That’s kind of a problem, you know, since AT&T is the second biggest carrier in the US. 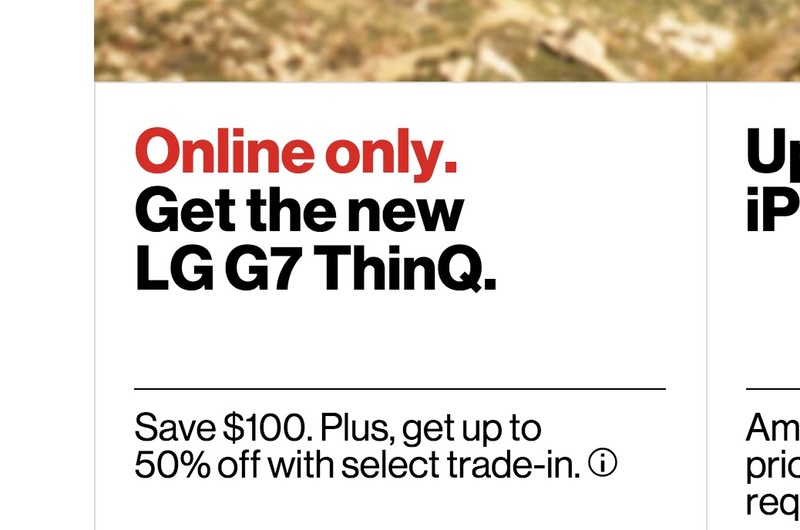 To make matters worse, Verizon has labeled the G7 as “online only.” That’s right, as far as we can tell, Verizon is not selling the G7 in stores, so you can only get the G7 from the biggest carrier in the US by ordering it online. Well, unless you have a Best Buy nearby. They appear to have some. Now, you should be able to walk into a T-Mobile or Sprint store to buy one. Their websites won’t help me locate the phone in a store, so that’s really just me assuming there will be availability. You should probably call ahead if you want to get your hands on a G7 today. What about the unlocked model? You can pre-order it at B&H Photo. Amazon is supposed to sell it, but we’re not seeing it there yet. We’ve talked about this some on DL Shows in recent weeks, but this launch from LG feels like they aren’t putting max effort into it. There wasn’t a flashy press event. There is no hype around this phone. They couldn’t get it on all carriers. They seemed way too muted in their pitch to press about its capabilities. I don’t know what the deal is, but something is off.